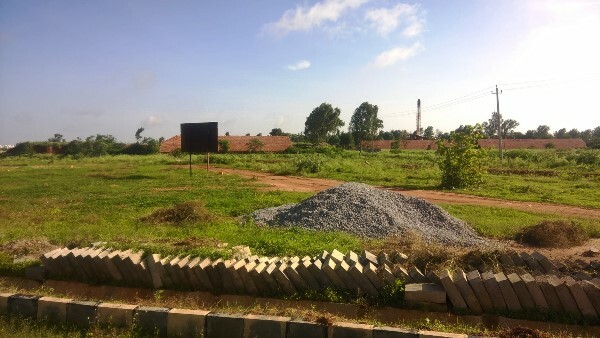 Smilee Nisarga phase 1 is a BMRDA approved gated community layout sprawling about 23 acres surrounded by rich natural vegetation in Electronic City Phase3. The project is a perfect place for constructing villa since it is away from city abuzz and concrete jungles. The project offers amenities like club house, box type drainage, 24/7 security, CCTV, children play area, parks and many more. 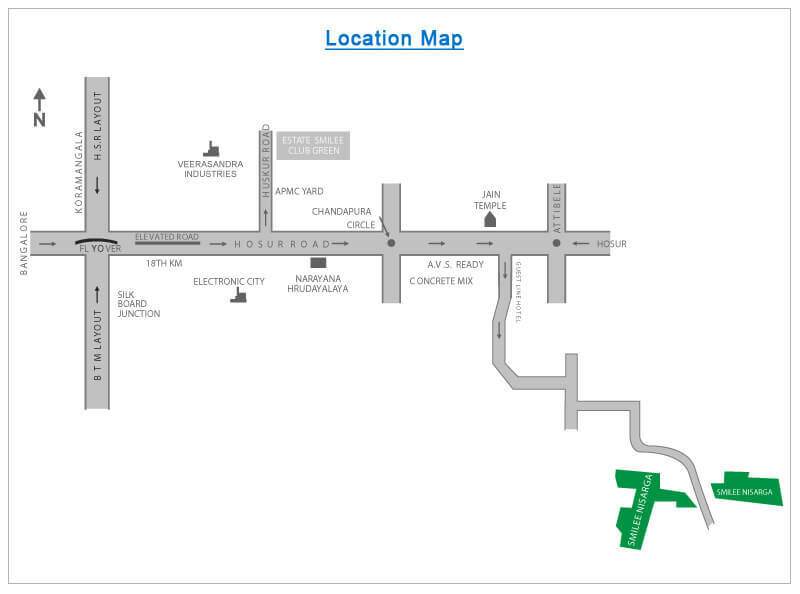 SMILEE NISARGA phase 1 is a boon for the investor since it is near to Bommasandra industrial area which increases the demand of land and the return of investment..
Electronic city Phase 2 is only 7kms from the layout with Attibele, Jigini & Anekal BMRDA Road for connectivity. 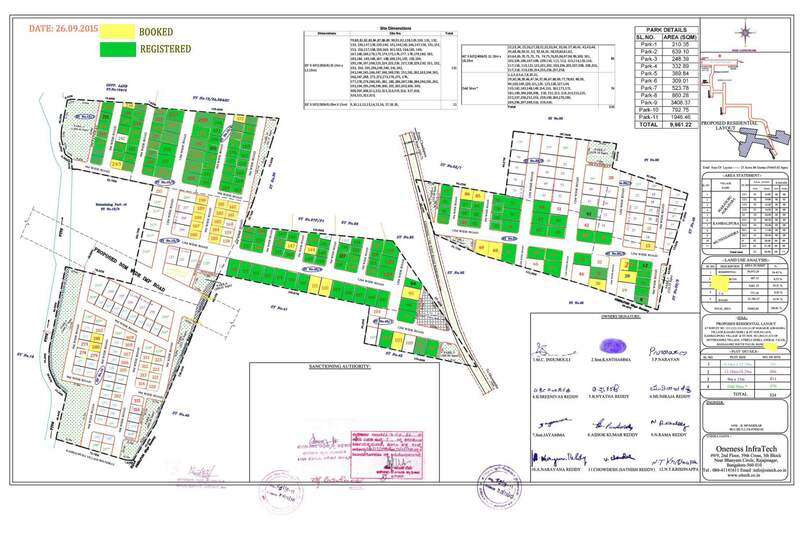 The project guarentees 100% return on investment which is safe and secured with a clear title deed.